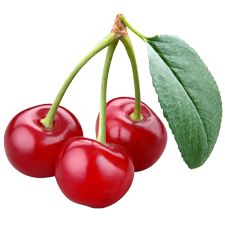 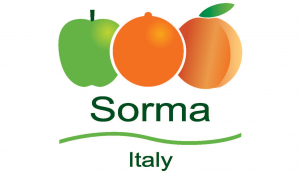 During the 1980’s the innovation in the fruit and vegetable sector was given by the packaging, that’s exactly the reason why the first packaging machines and weighers by Sorma were built. 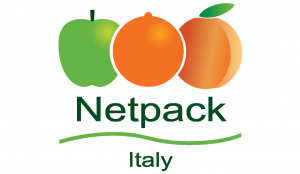 packaging materials, through the establishment and development of NETPACK founded in the mid-1980s. 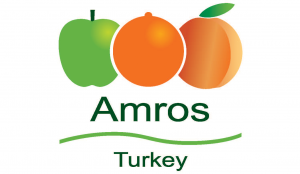 increase activities across Europe, through the establishment of many of our subsidiary companies. 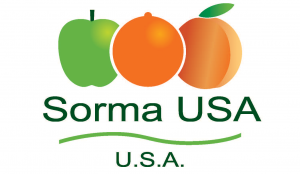 In the 2000’s, thanks to its engagement and efforts, SormaGroup has become leader in this sector. 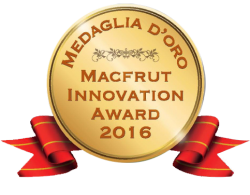 Our strategy is based on a high integration and cooperation with the final costumer. 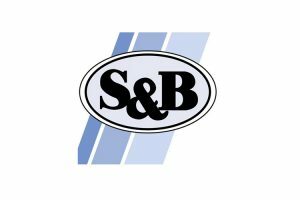 This establishes a new way of seeing the relationship between customer and supplier; a partnership aimed to share the same growth objectives. 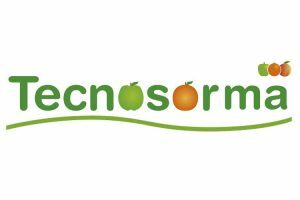 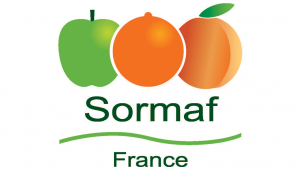 SORMA is therefore no longer just a supplier of a wide range of products for the fruit and vegetables sector, but a strategic partner. 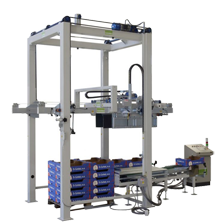 The company is able not only to provide machinery, but also complete service; from the initial counseling, design up to the final realization, carrying out a crucial role in the entire project. 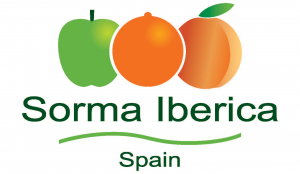 Over the years, the success SORMA S.p.A has gained, has resulted in the establishment of several new companies, in addition to the previously mentioned NETPACK: SORMAF in France, SORMA IBERICA in Spain, FRESHPACK( now SORMA BENELUX) in Netherlands, S&B in Germany, AMROS, FILEPACK, SORMAGPACK in Turkey and SORMA USA in the United States, moreover it led to a growth of its activities in many other countries all over the world and to a constant extension of its commercial network. 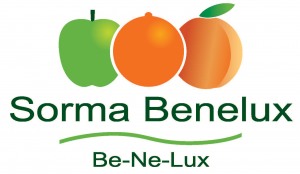 All these companies are part of what we call SORMA GROUP, which thanks to its high quality staff members and qualified technicians, offers a well-structured organization aimed both at a constant innovation and at finding new operative and commercial strategies. 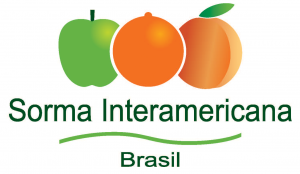 For the reasons just mentioned, SORMA GROUP is one of the most important benchmark worldwide in the fruit and vegetable sector.